Nokia 2.1 was among the three smartphones launched by HMD Global. In this post, you will get the full specs sheet for this phone. 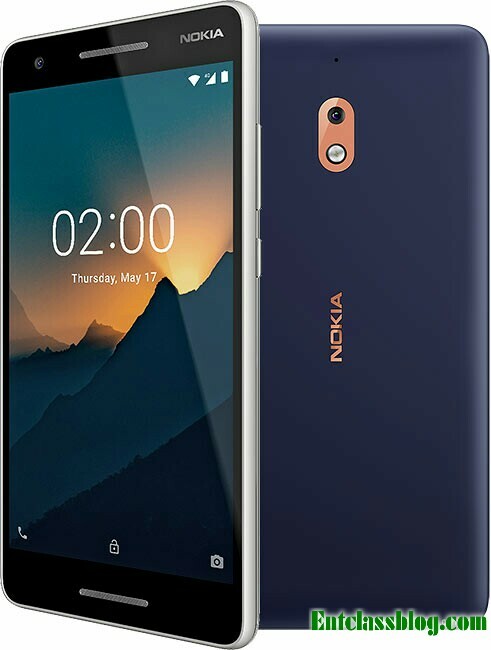 Nokia 2.1 specifications, features, release date, review. Nokia 2.1 is a low end phone with low specs, features and very affordable. Good phone from the stable of Nokia, it has a nice battery capacity but it is too expensive.